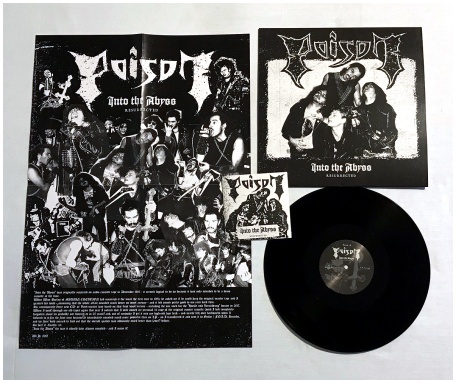 Being persecuted and oppressed by the communist Czechoslovakian government and real difficulties obtaining a proper studio and reasonable recording equipment - the most miserable conditions imaginable really - didn't stop Root from making one of the most evil and individualistic black metal creations ever, with rotten riffs stinking of the old and grey Eastern Bloc in the most positive sense. It wouldn't be misguided to name them Bathory from behind the Iron Curtain. "Zjeveni" is a definite must for fans of early primitive black metal.